PLANTS UNIT AND A FREEBIE! 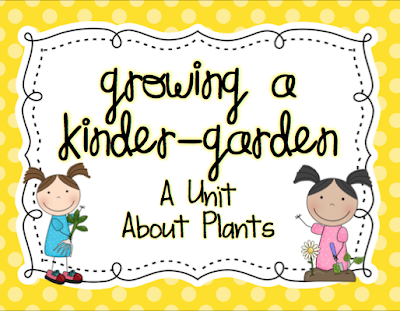 June is here, and I always love ending the year with a science unit on plants! 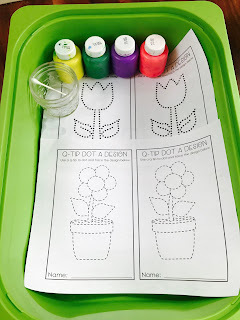 The activities below are part of my Plants Unit. The unit includes charts, experiments, worksheets, crafts, templates, songs, read aloud suggestions, and a sample outline of lessons. I like to launch this unit by reading aloud Peter Rabbit. * Then I tell the kids we have received a letter from Mr. McGregor asking for help taking care of his garden. This was inspired by Mrs. Lee's Kindergarten. 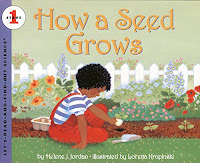 The kids came to the conclusion that we should learn all about plants and help Mr. McGregor with his garden. 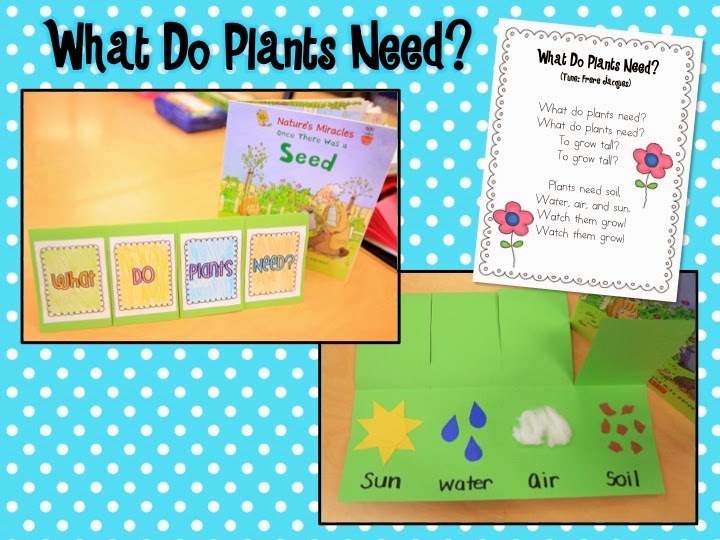 Then we learned about the needs of plants. We sang and danced to another song and the kids made these adorable flap books, which were also inspired by Mrs. Lee's Kindergarten. 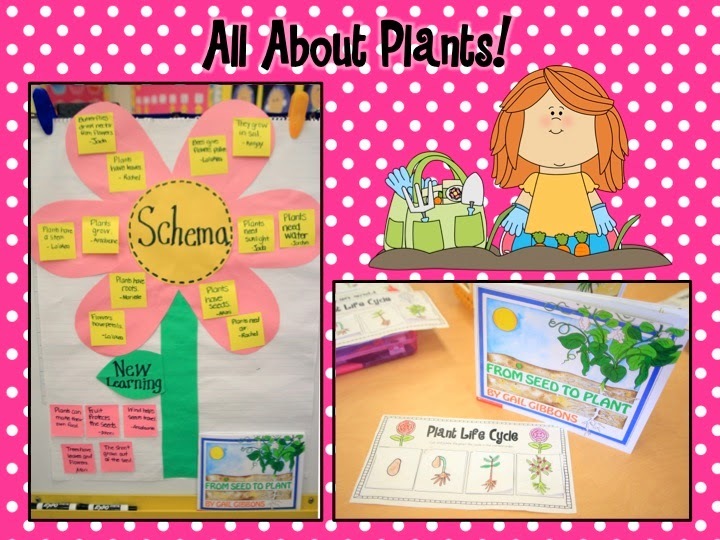 In the next lesson, we learned about the parts of the plant and how they function. 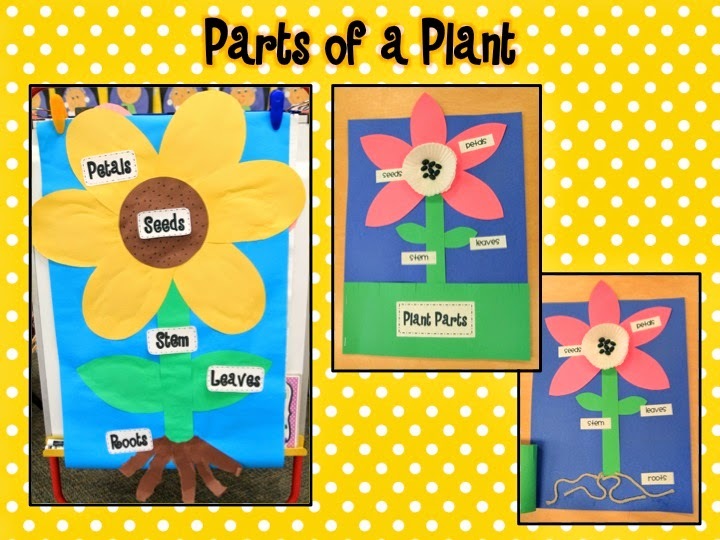 We watched a Brainpop video and then we made a plant craft and students labeled each part of their plant. 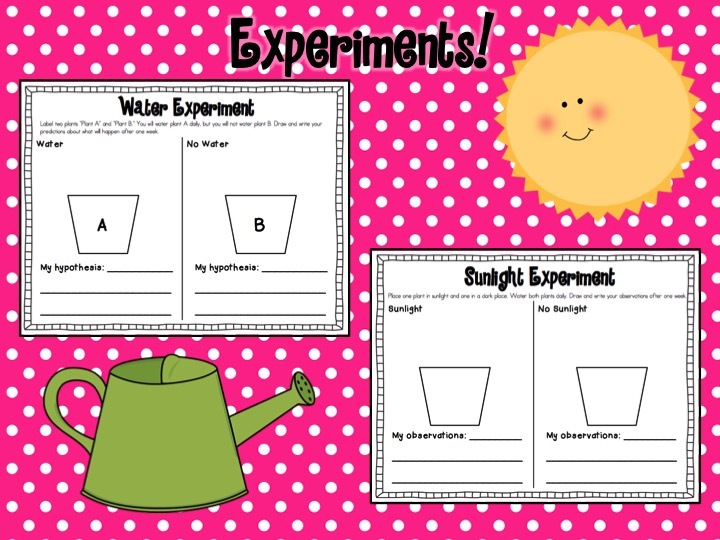 Throughout the unit, we also did lots of fun experiments. 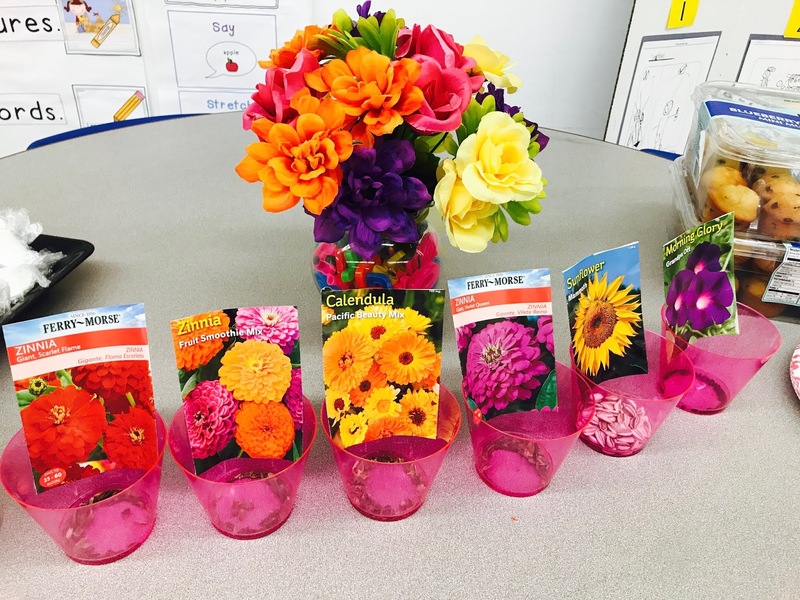 We did a sunlight experiment by predicting what would happen when one plant was placed in the sun and the other was placed in darkness. 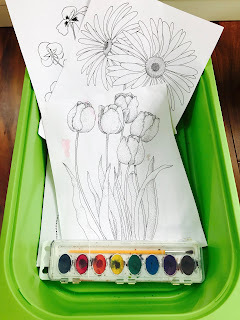 We drew and wrote about our observations after a week. We did a similar experiment with water. We watered one plant daily, but did not water the second plant. The students drew and wrote their predictions and observations. 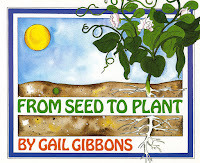 Of course, we just had to plant a garden of our own! 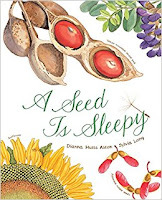 I set out a variety of seeds for the kids to choose from. 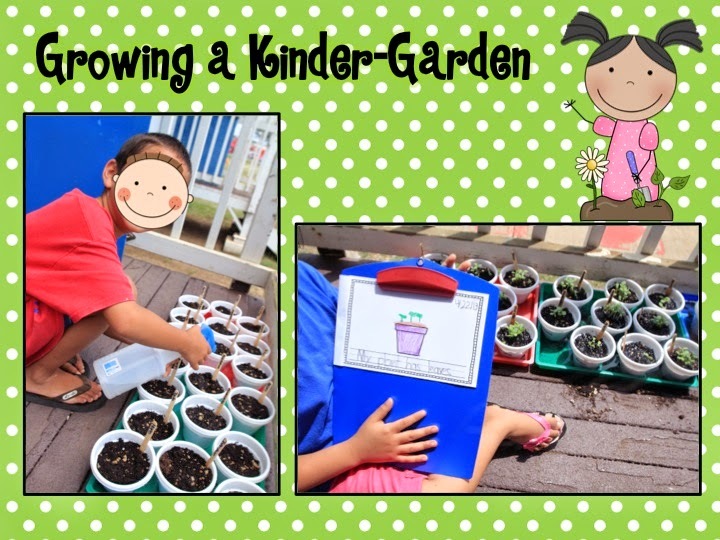 They planted their seeds and had fun throughout the unit watering, measuring, and drawing their observations in their plant journals (freebie is included in the unit sample). 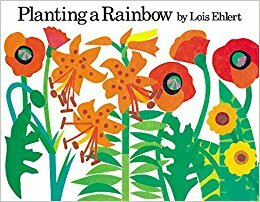 I love to read the book Planting a Rainbow* before we plant our seeds. 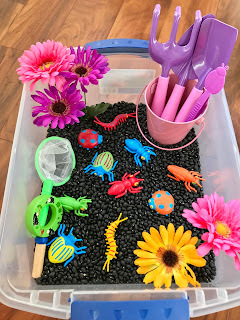 Finally, here are a few ideas I've used for art, fine motor, and sensory centers. 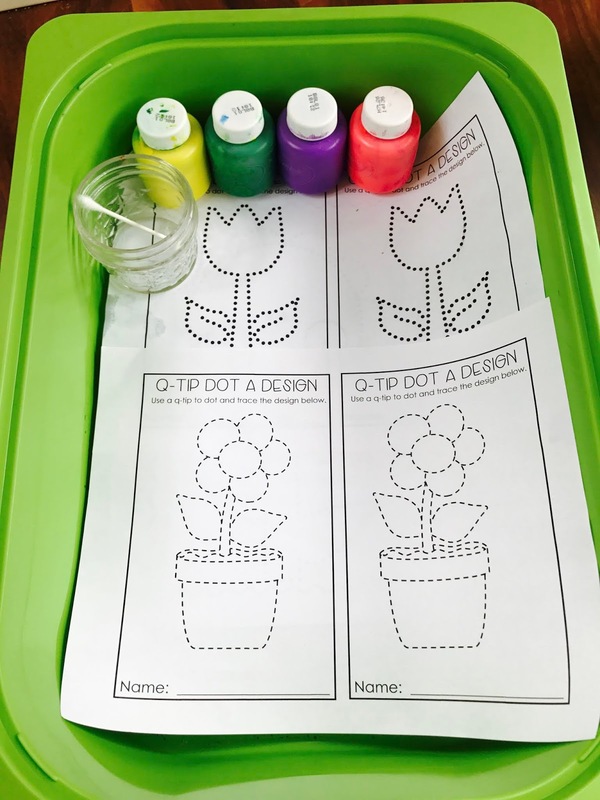 The q-tip dot art painting is from Marsha at Differentiated Kindergarten. 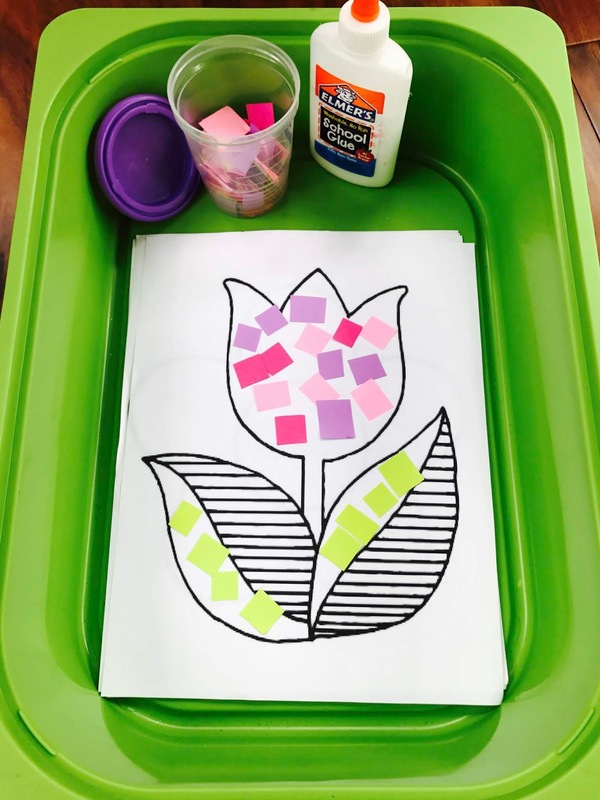 Download the unit sample for your freebie plant journals! 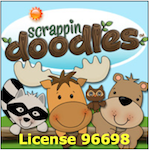 *Disclosure: This post contains affiliate links, meaning at no additional cost to you, I will earn a commission if you click through and make a purchase.